However… the thing that makes both of these easier is being prepared for your trip. 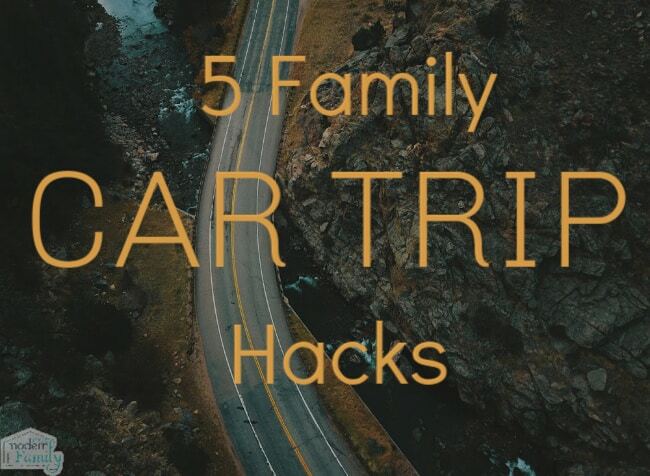 Here are 5 Traveling with a Family Hacks that make things so much easier! There are times when renting a car just makes more sense. 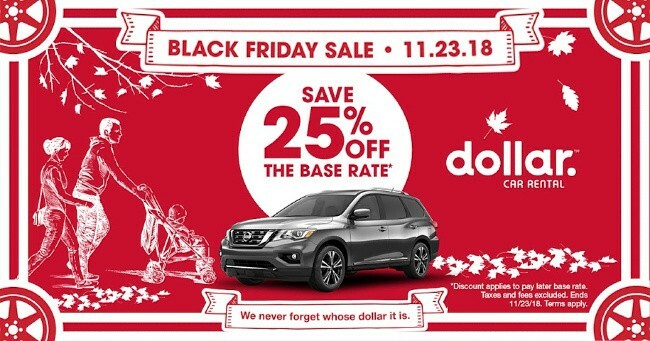 If you are traveling far and don’t want to put too many miles on your car, or if you want a vehicle with a little more space (or less space if you aren’t taking the entire family). This could be a new notebook and a pen or crayons. It could be a new DVD (you can borrow DVD’s from your local library for free). Our library lets us take out 6 movies at a time and you can keep them for a week- perfect for a vacation (or renew them and have two weeks)or a new hand-held game. TIP: Here is a great trick for keeping your crayons organized for the car trip: Recycle a Parmesan cheese container and clean it out as a great place to store crayons. It’s easy & contains the mess. It is also a good idea to have paper towels, carpet cleaner (spot shot is our favorite), garbage bags or plastic grocery bags and a few hand-towels for spills or for sickness. You may also want to have one extra pair of clothes, within reach (not packed in a suitcase), for each person in case they make a mess of their first outfit (in case of car sickness). When we are traveling, I pack snacks for each child in a throw-away grocery bag. They each get a sandwich, individual bags of snacks, a fruit squeeze, a piece of fresh fruit and some sort of special treat (cookie, brownie, a piece of chocolate, etc…) I also try to limit drinks because that would add up to a lot of rest-area stops. When they are done, they put the garbage right back into the bag & toss it in the garbage can when we get there. EASY clean up! If you are renting a car, I would ask for one with a DVD player. Our favorite tip is to rent movies from REDBOX before we leave and drop them off when we get there. When we are heading home, we do the same thing (rent them at the vacation spot and return them at home). It costs us around $5 total and it is SO worth it!! I usually try to get movies they’ve never seen, so it will keep them busy.